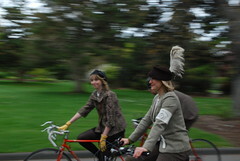 Posted on September 18, 2014 by Tweed Ride Victoria Posted in Uncategorized	. 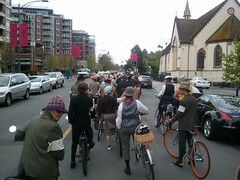 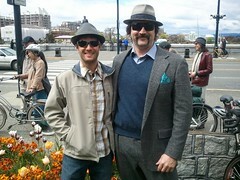 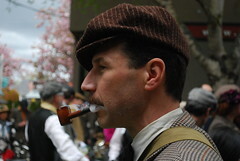 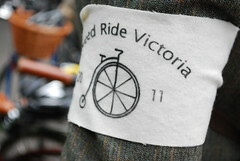 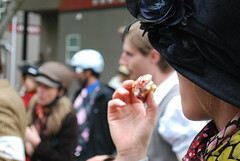 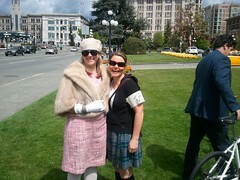 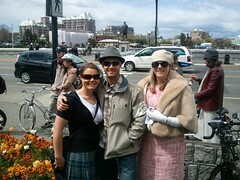 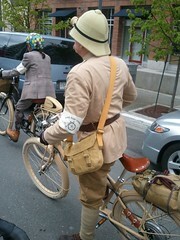 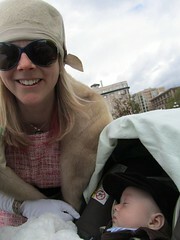 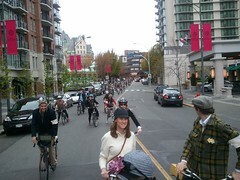 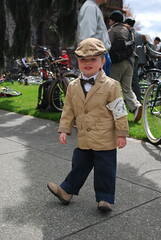 Thanks, Tweed Riders for your participation in the fourth annual ride. 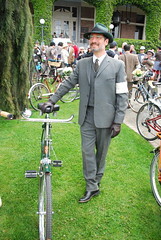 Splendid day, indeed. 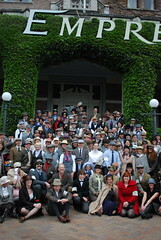 Conception2Exception Photography will make available prints of our group photo. 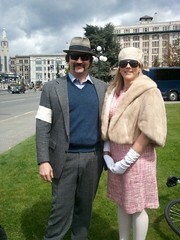 Stay tuned.